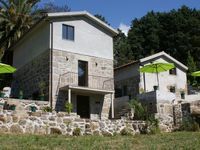 Property 1: Detached house with private terrace on the estate. Peace, nature and privacy. 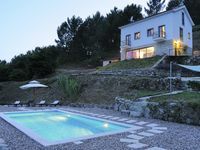 Property 48: Home Valley - whole house, overlooking the beautiful hills of Goshawk. We were a group of 7 people, and we all really enjoyed the house. The house was very clean and organized, had everything we needed. The hosts were very friendly and provided everything we needed. Overall it was an excellent weekend, everything was fine.